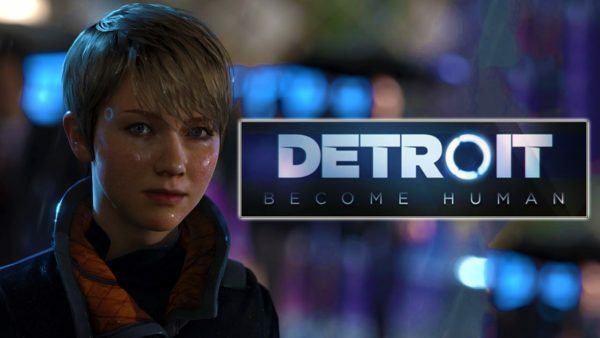 Sony has unveiled a new Paris Games Week trailer for the upcoming PlayStation 4 release Detroit: Become Human. This trailer focuses on the character Kara who first appeared in the game’s teaser trailer back in 2015. This time round we see Kara involved in one of the scenarios that she will play out in the game, similar to the Connor trailer from 2016. Detroit: Become Human is set for release in early 2018.